The Green Room: How do you deal with the wait after an audition? Bristol City Council plans to cut its funding for the Old Vic by almost two thirds, the theatre has revealed. The Bristol Old Vic receives £288k a year from the local authority, which will be reduced to £100k. Chief executive Emma Stenning has said the “significant reduction” could effect the theatre’s engagement work and threaten the theatre’s funding from other partners. She added that the cut could also compromise the theatre’s contribution towards the mayor’s agenda for Bristol, which aims to make the city “a place in which opportunity is shared with all communities and where social and economic divisions are narrowed”. The funding decision is expected to be confirmed on December 4, following a council cabinet meeting. The cut will come into effect from April 2018. It follows news in February that Bristol council planned to cut funding to the arts by £380k by 2022, which prompted an outcry from the industry. Stenning said the city council’s funding has allowed the theatre to engage with young people in the city, develop projects in communities with low arts engagement, and support schools. The subsidy has helped the theatre to increase the number of young company bursaries, pay for British-sign-language-trained youth theatre practitioners, run artist development initiatives and “keep ticket prices accessible”. Confirming that the theatre aims to continue as much of this work as possible, Stenning added: “The councils’s relationship with the arts community in Bristol needs to be about more than just a pay cheque. It has the potential to be a shared belief in the value of culture for our city and an enjoyment of the economic and community benefits that it brings. In the face of the cuts, Stenning has called for more collaboration with the theatre’s “creative colleagues” in the city, arguing that the different organisations need to find ways to share resources and ideas and to work with the council. 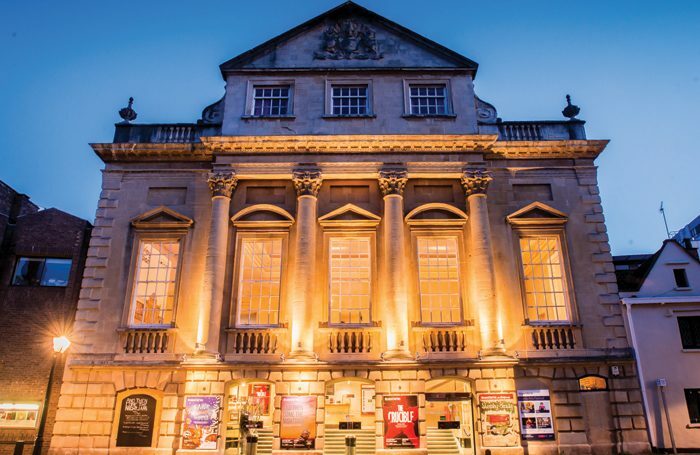 As a National Portfolio Organisation, the Bristol Old Vic will receive approximately £1.2 million a year from the Arts Council England between 2018 and 2022. A Bristol City Council spokesperson said the council does not comment on individual cases. When you subscribe to The Stage, you’re investing in our journalism. And our journalism is invested in supporting theatre and the performing arts. The Stage is a family business, operated by the same family since we were founded in 1880. We do not receive government funding. We are not owned by a large corporation. Our editorial is not dictated by ticket sales. We are fully independent, but this means we rely on revenue from readers to survive. Help us continue to report on great work across the UK, champion new talent and keep up our investigative journalism that holds the powerful to account. Your subscription helps ensure our journalism can continue. 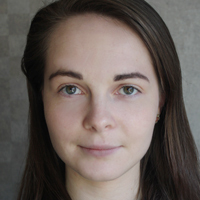 Giverny joined The Stage as a reporter in February 2017.